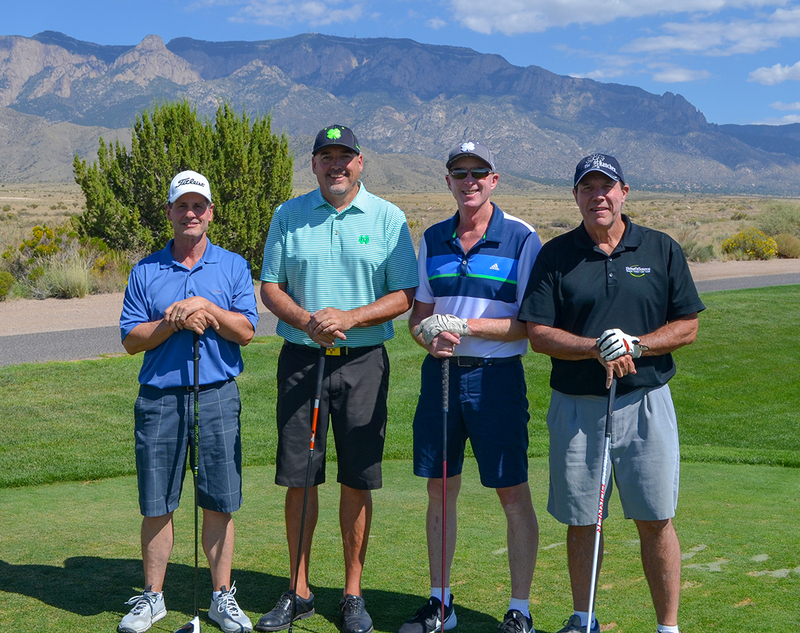 The 22nd Annual Pete Leyva Memorial Golf Tournament was held on Monday, September 17th at the Sandia Resort and Casino Golf Club. The tournament benefitted the New Mexico Boys & Girls Ranches, which is a terrific organization doing great work for the youth in our state. We had beautiful weather and a full afternoon flight of 144 players, with a banquet dinner following. This year’s event raised $30,000 to benefit The Ranches. How Did The Golf Tournament Get Started? Back in 1998, the beneficiary of the golf tournament was “Families for Children,” a service of the New Mexico Boys & Girls Ranches. The Ranches has been an institution in New Mexico for more than 70 years, providing faith-based services to at-risk children and teens, counseling for families, and a foster care organization. More than 30 teams of golfers participated in the golf tournament that year and it's been growing ever since. We all need mentors and others to look up to. Fortunately, for Richardson & Richardson, we have an entire network of mentors. Last month, a few of our team members attended the Construction Leadership Network (CLN) conference in Tampa, Florida to practice win-win sharing. The CLN membership is comprised of a diverse group of entrepreneurs, commercial contractors, and construction industry providers from throughout the U.S. and Canada. Our membership in the CLN enables us to exchange information, share both successes and lessons learned, and form life-long relationships with like-minded construction professionals. The CLN was formed on the principal of bringing together top construction entrepreneurs to exchange ideas and share best practices to improve the construction industry and companies like ours. The mission is simple: Share…Learn…Build. The Richardson & Richardson team is pleased to complete the University of New Mexico Hospital North Valley Center for Family & Community Health. 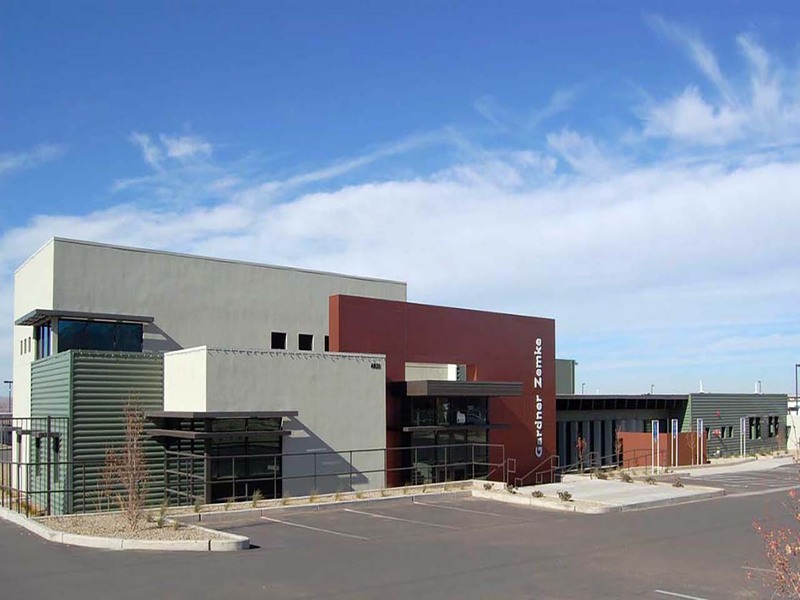 This new, award-winning 17,000-square-foot health facility located in the Fourth Street neighborhood in Albuquerque, NM, an older area of the city currently undergoing a period of revitalization. Richardson & Richardson Construction has completed a 200,000-square-foot manufacturing space for SCHOTT Solar. 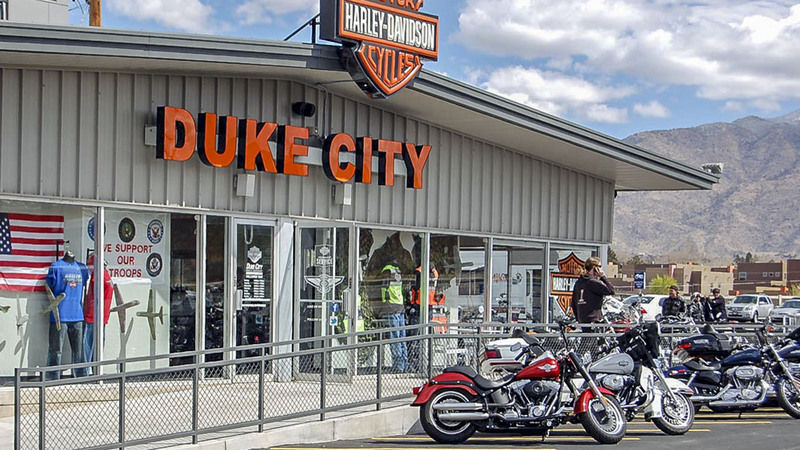 The new, award-winning facility sits on the company's 80-acre Mesa del Sol campus in Albuquerque, New Mexico. This serves as SCHOTT’s flagship North American manufacturing facility for photovoltaic modules and receivers for concentrated solar power plants.